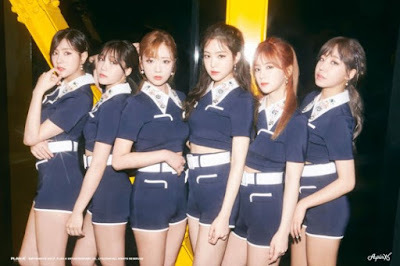 In the morning on June 26, the blackmailer who has threatened to kill Apink members called Plan A Entertainment and said he will detonate a bomb at the girl group's showcase place. You know, Apink was scheduled to hold its comeback showcase at the Fan Square Live Hall in Seoul. Plan A Entertainment has reported to the police, and the SWAT team was sent to the concert hall. The SWAT team conducted a search operation, but fortunately, there was no bomb found. According to the Plan A official, the Apink members are under a lot of mental stress. Meanwhile, the blackmailer called the police and threatened to kill the Apink members on June 14. More than 5 police officers were immediately sent to Plan A Entertainment's office, while police officers have been positioned around Apink's practice room to protect the members. And on June 22, he called SBS' "Midnight TV Entertainment" and made a statement about the motive of his crime. He said "People say I was upset just because the Apink members had a blind date on a reality program. But that's not all. 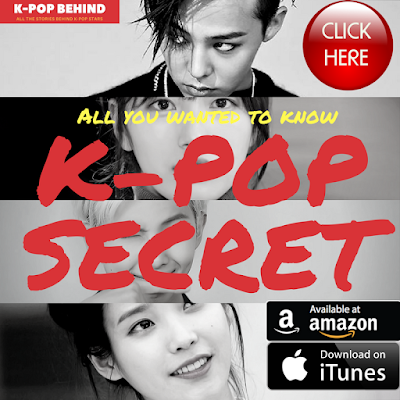 They filmed We Got Married, they even filmed kissing scenes too. And what I want to say is that they had a blind date with would-be actors. They were right next to Apink members, and they held the members' hands too".